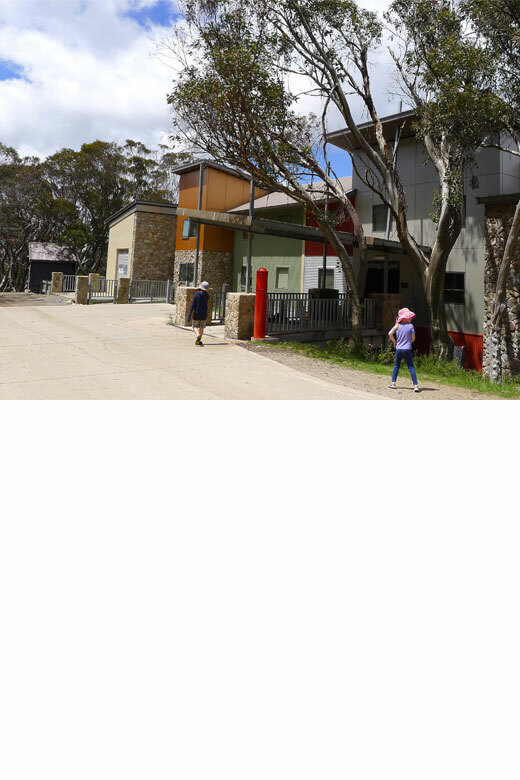 Staff accommodation, now private ownership. The end of Stirling Road did not need to boring. 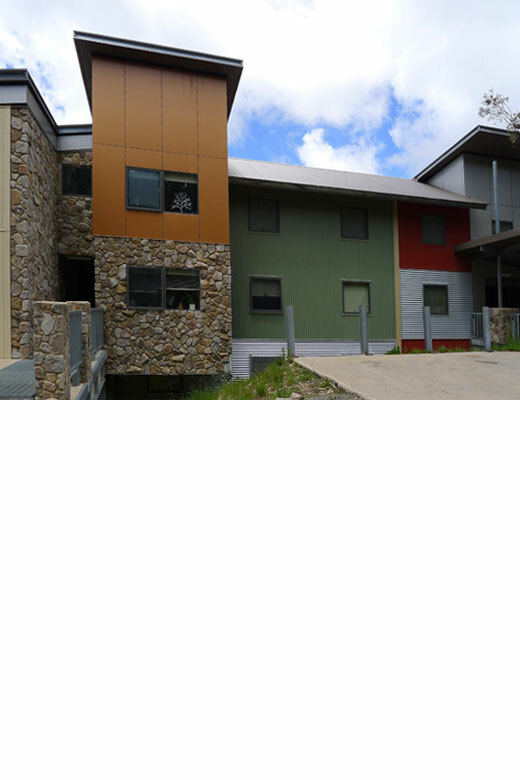 Colour in Winter is important, there were too many banal buildings at Buller to create yet another one!